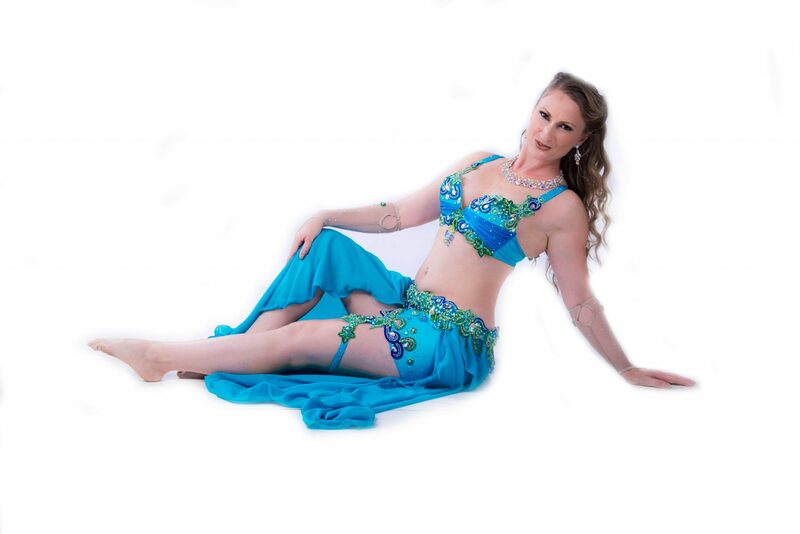 Sera is an award winning professional bellydancer who brings her charisma, extensive dance training, contagiously bubbly personality, and polished persona with her every time she takes the stage. 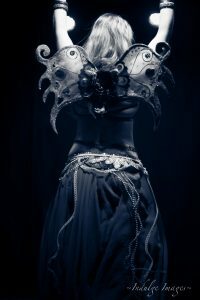 Sera is trained in numerous styles of bellydance and with a myriad of props (wings, sword, shamadan, veil, fans, etc) as well as fire. Sera tailors her performance to your needs to include music and costuming. 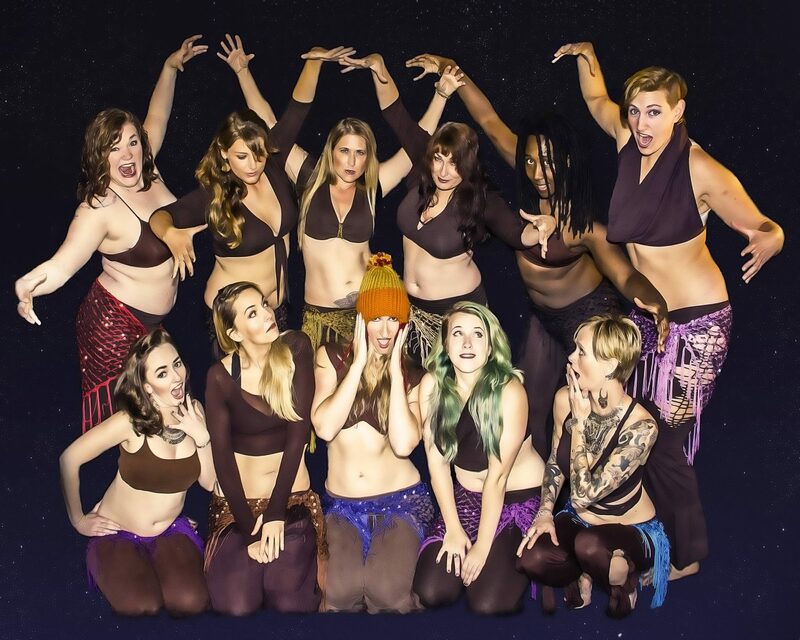 Sera also runs a troupe of professional dancers and can provide additional dancers as needed. Sera Sahara began dancing as a small child and continued on when she was in college. She discovered bellydance in 2009 and has been obsessed ever since. 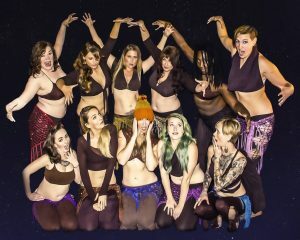 In 2012, Sera won the Rising Stars competition at the Pittsburgh Bellydance Festival. Sera is a founding member of Addivas Bellydance, an award winning bellydance troupe. 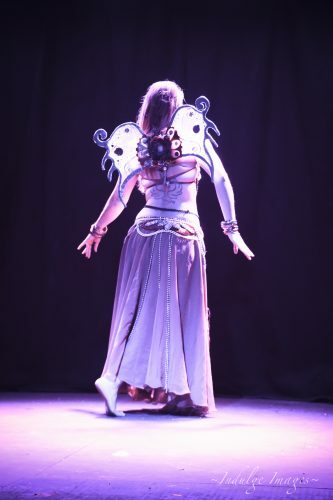 Sera is also the founder and troupe leader of Browncoat Bellydance, a bellydance and variety show featuring Sci Fi and Anime themed choreographies who perform at Comic Cons and other geek-related events. Sera is a member of Blue Star Turkish Folkloric Dance Troupe and has traveled internationally to perform at Turkish Festivals. She has performed representing Turkey at a NATO luncheon. Sera’s love and representation of the Turkish Folk dances has been highly praised by those she has danced for. Sera regularly dances at the Mirage in Knoxville, TN. Sera teaches at her studio in Canton, NC and at Ouroboros Studio in Asheville, NC. Sera, You were sensational yesterday - Aphrodite revisited! More than I expected and the group was thrilled with your performance. Although the food was delicious, YOU were the highlight of the day. she really works to explain movements in a way that it makes sense to everyone. I feel more graceful and confident in how I carry myself, and we have so much fun! I really enjoyed the workshop you gave at the 2018 Bloom! Lots of great information, and patience! Her classes are phenomenal, and her teaching method works for all students. She challenges me and helps me to reach goals. Sarah is a very patient and dedicated teacher. students and will try many methods to help them reach their goals. Definitely a teacher I recommend!